The Drew Keith Mens Diabetic Boot offers sophisticated leather style with orthopedic features that support foot health and comfort. 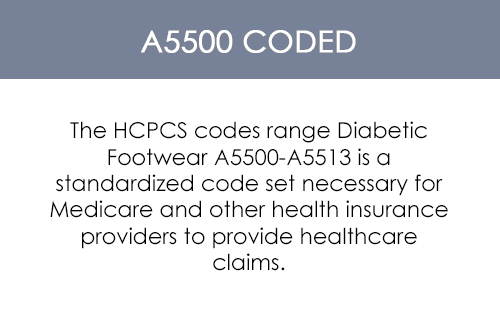 This mens diabetic boot is designed with a leather upper, stylish stitching, lace-up closure and is A5500 coded. 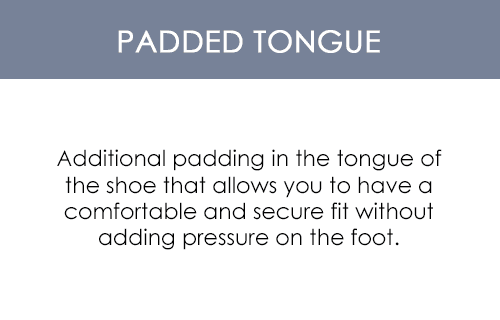 A soft, foam-padded tongue and collar add cushioning for a comfortable fit. The boot is designed with quality Opanka construction for improved durability. Drilex® and leather lining keep feet comfortable and dry by wicking away moisture while fighting bacteria. This boot offers excellent stability with a firm heel counter. 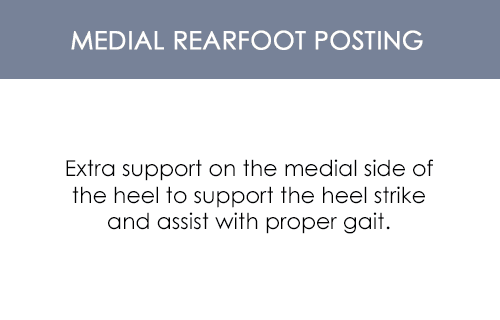 Removable double depth provides a customized fit, and accommodates a variety of foot conditions including Metatarsalgia (Ball of Foot Pain), Flat Feet, High Arches, and Ankle Varus & Valgus. The ULTRON® footbed and Drilex® topcover is removable as part of Drews Plus Fitting System® for added and double depth. 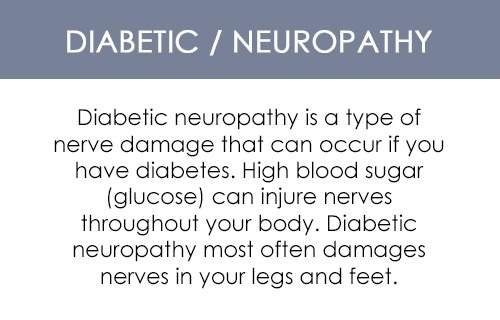 Improve foot health and comfort wearing this quality made Drew Keith Mens Diabetic Boot. This is the most comfortable boot. I have problem finding shoes that will handle my special orthodics. 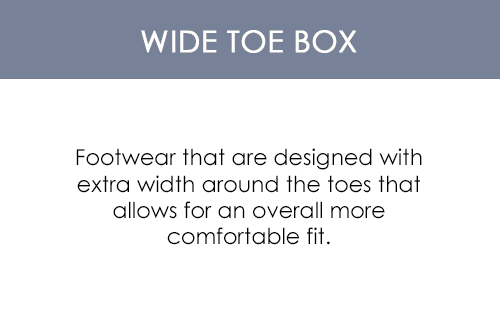 This shoe has plenty of toe room and looks fantastic!